Przelewy24 is one of those banking options that many players will have come across in their time playing at top sites, but never really considered using as they probably don’t know too much about it. This banking method is most popular in Poland, and it is those players who will primarily take advantage of this option. 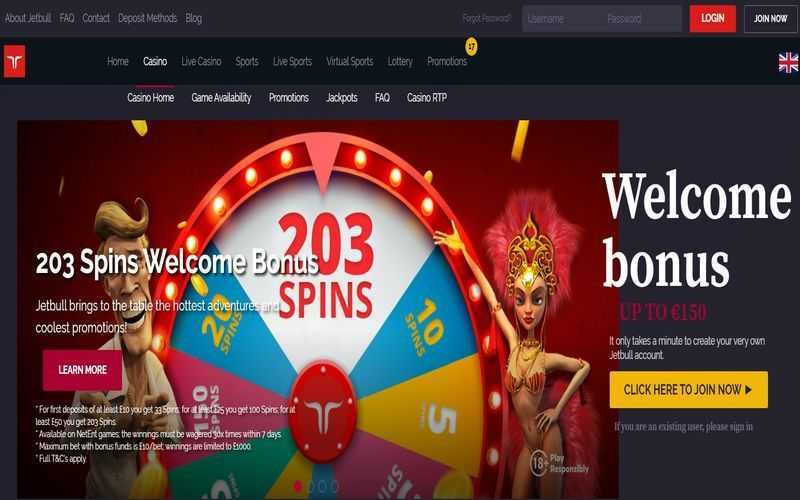 Przelewy24 is connected to many leading Polish banks, and they provide a financial gateway for Polish players to deposit online at casinos without having to hand over their bank details to the casinos in question. In a world where Polish online gambling is considered illegal (for the most part), this payment option is an invaluable resource. 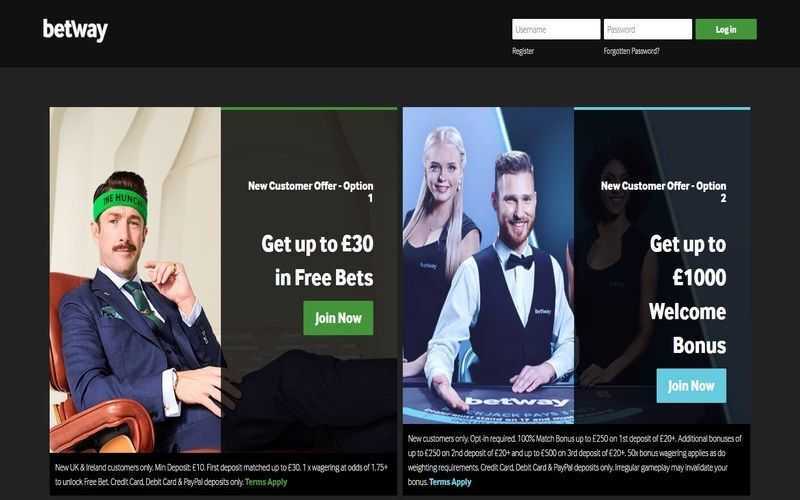 One of the perks to using Przelewy24 to deposit at online casinos is that players do not need to open an account with them. 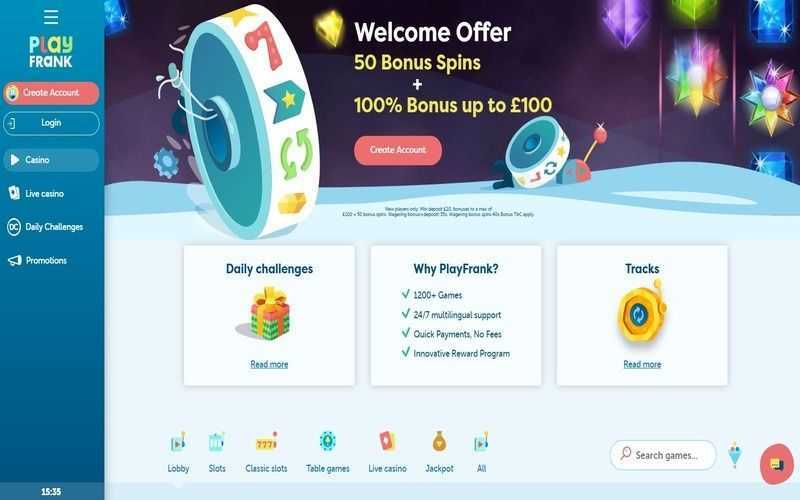 The only prerequisites to using this option to play at online casinos are to have an account with such a site offering this Przelewy24 as a payment method, and, of course, having a bank account which can be used in coordination with the option. Players can select Przelewy24 from the options listed at their casino’s cashier page. From there, they will be asked how much they wish to deposit. After choosing the amount they want to top up their account by, players will be redirected to their bank, where they can complete the transaction using Przelewy24’s secure system. Any funds you deposit are instantly transferred into your account. Like many of these “middlemen” options, Przelewy24 was never designed to permit traffic in both directions. This means that while you can deposit into your account, you haven’t really got any options for withdrawing. This means that players are going to have to seek out another option if they wish to get their hands on their winnings. 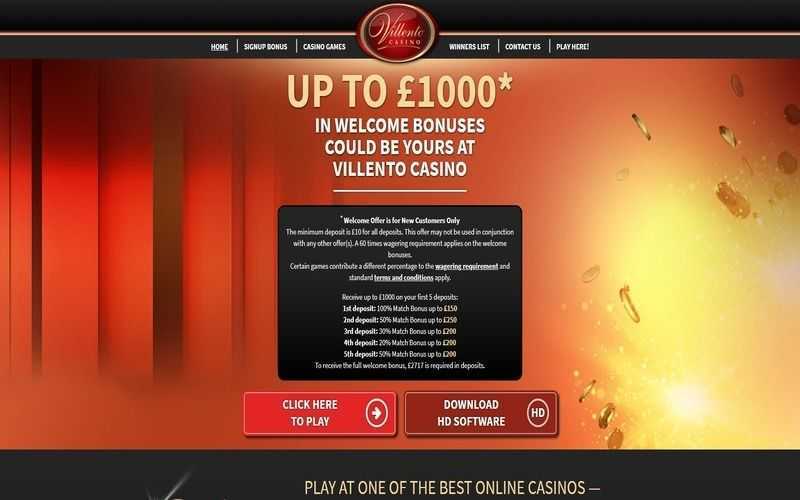 There are both upsides and downsides to using Przelewy24 to deposit at online casinos. 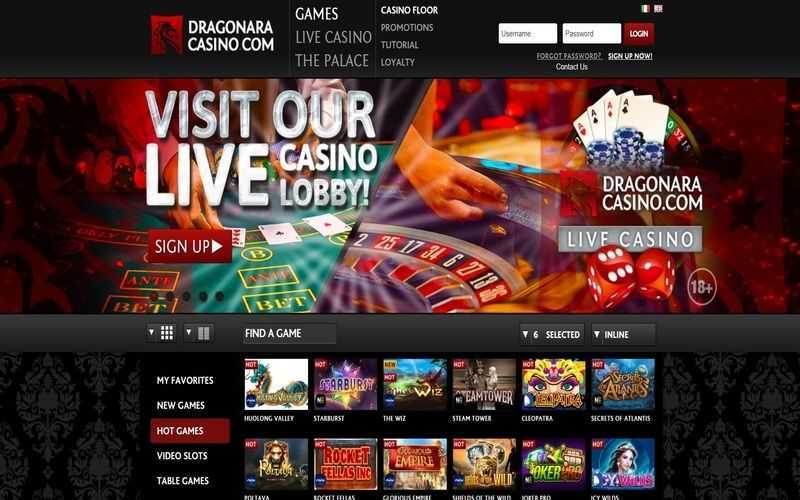 For starters, there are no fees applied to anything you want to put into your casino account. Those fees are paid by the casinos. Moreover, no registration is required. The downsides include not being able to withdraw, and the fact that most of the banks associated with this method tend to be Polish ones. If you aren’t based in Poland or don’t have a Polish bank, Przelewy24 isn’t likely to be of too much use to you.